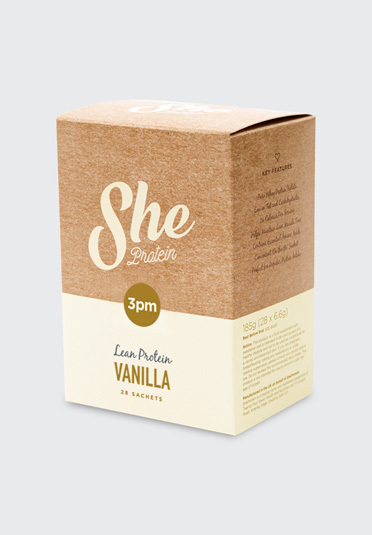 Protein supplement brands are extremely male focused with aggressive looking branding and heavy duty giant containers complete with images of vein-busting male bodybuilders. 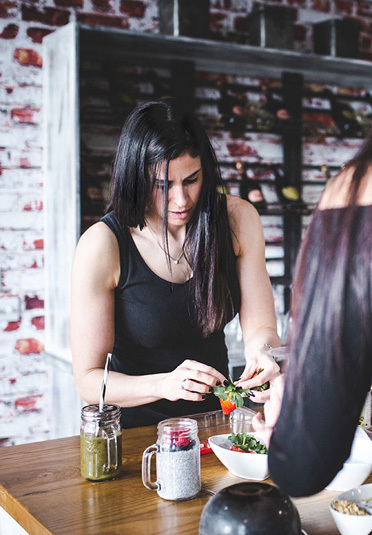 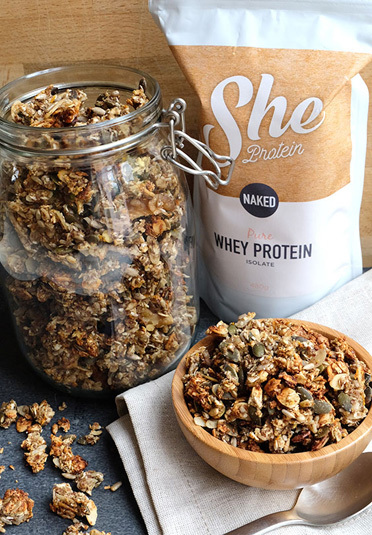 However in an emerging female market with an interest in the benefits of protein, beyond ‘building bulk’, a new company entirely focused on women was formed. 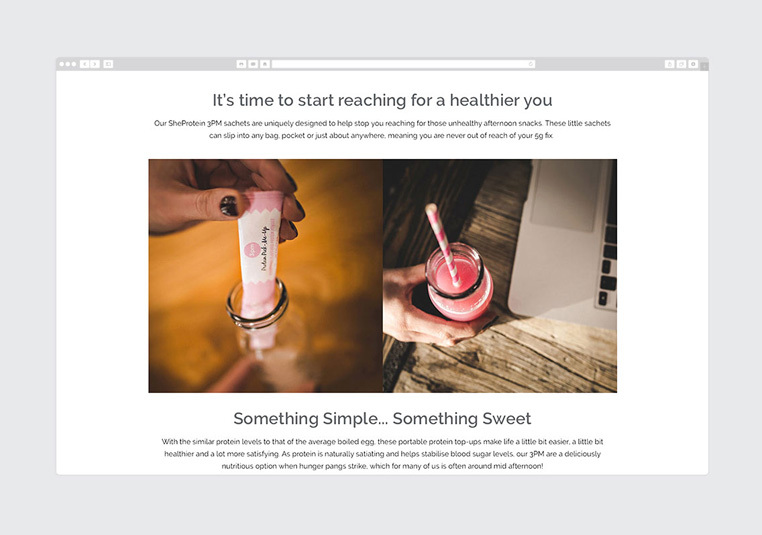 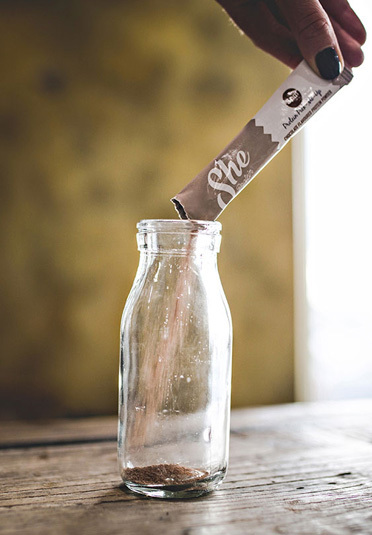 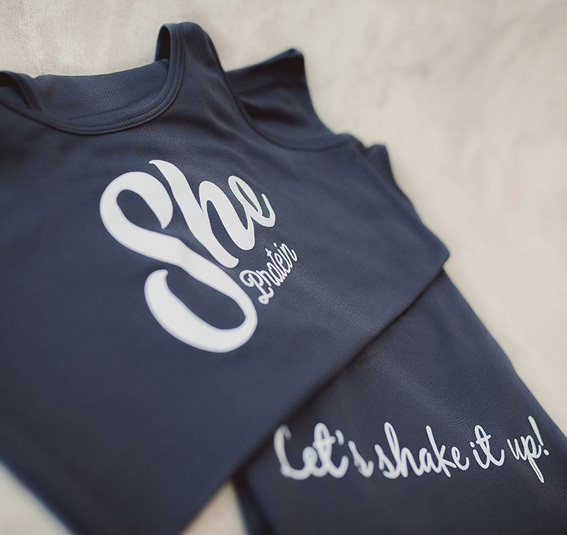 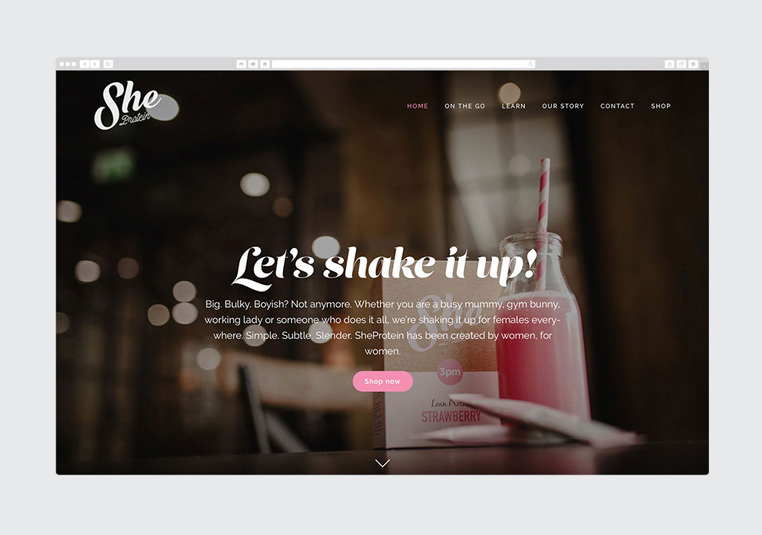 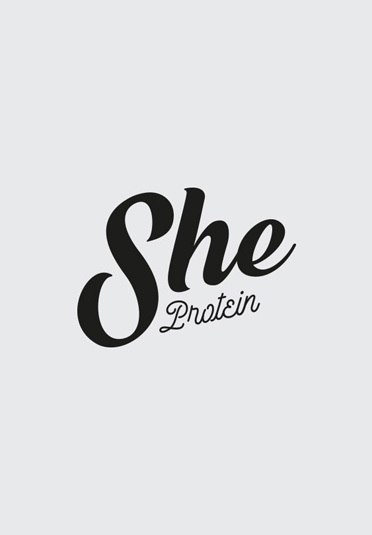 For SheProtein, we created the complete brand identity across packaging, website and marketing. 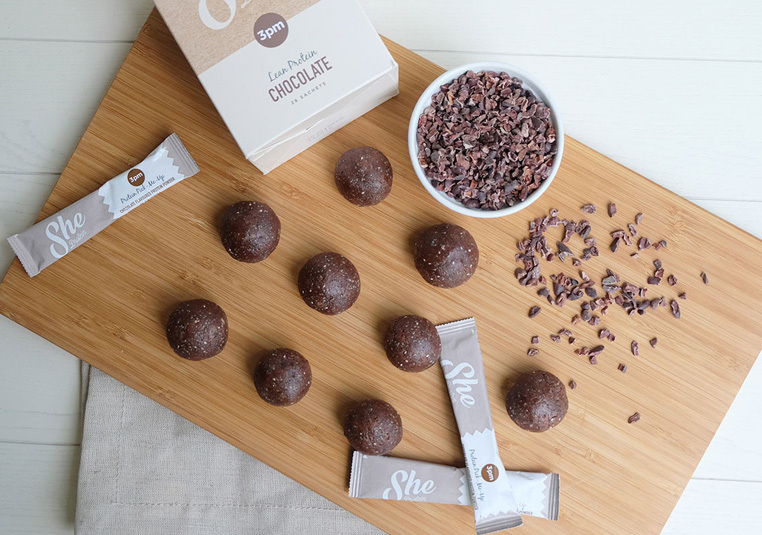 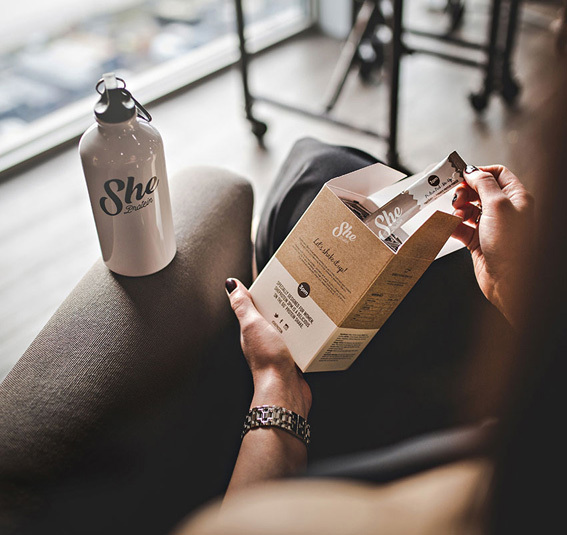 With a totally different look to traditional protein brands we brought a sense of natural organic goodness and sophistication that would appeal to women. 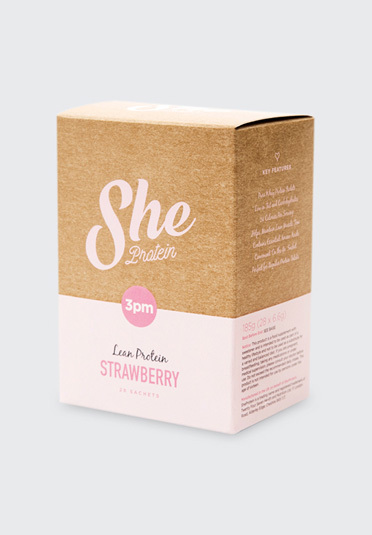 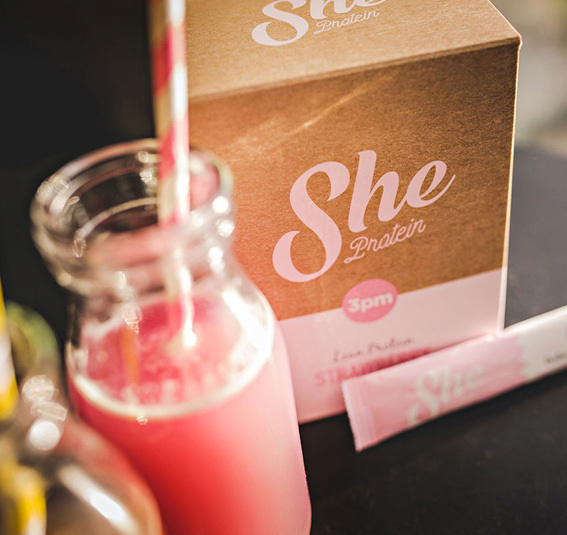 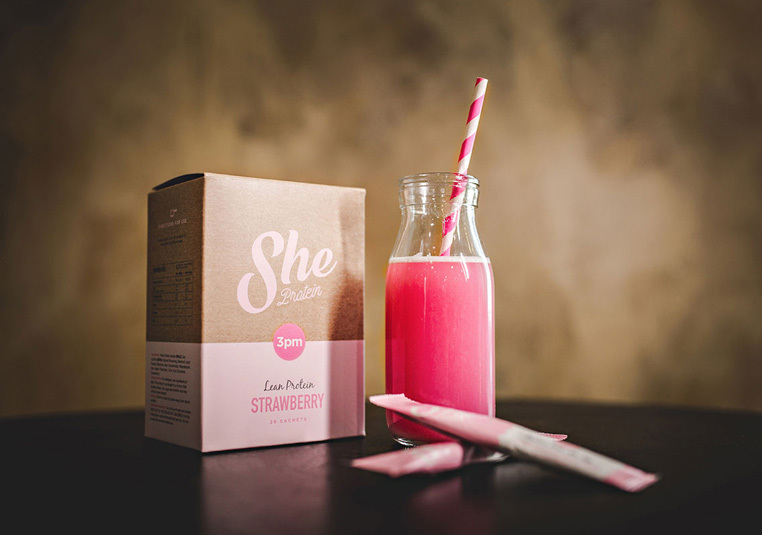 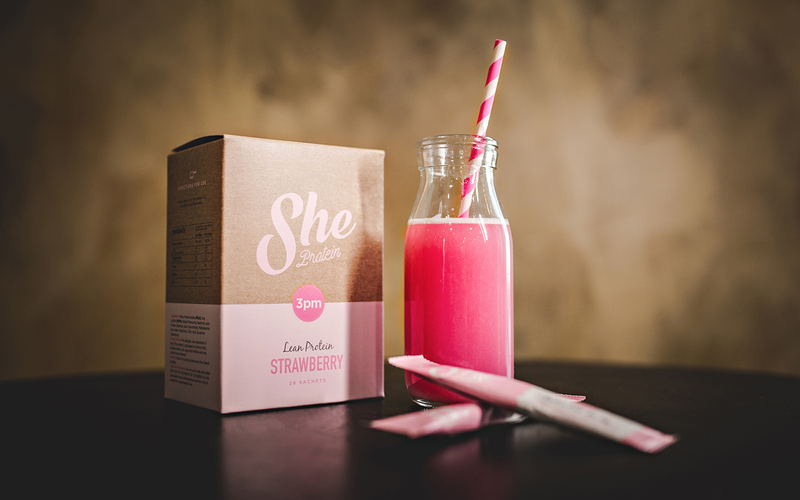 Since She Protein’s recent launch it has certainly gained a healthy female following.